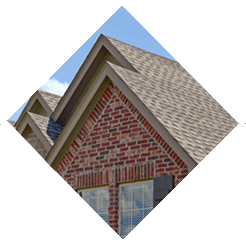 When you are in need of a gutter and siding company in Mahwah NJ, get in touch with American Eagle Exteriors. The siding on your house doesn’t just keep your home looking its best, it additionally helps a great deal when it comes to safeguarding your home from moisture and other damage. It’s important that you receive a quality siding installation or else you’re capable of winding up investing money in expensive repairs down the line or even find your property value has dropped. 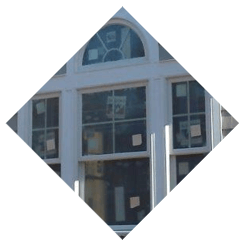 This is the reason, if you are having any work done on your siding, you should just depend on the best and most dependable choice for a siding contractor in Mahwah NJ for the job: American Eagle Exteriors. American Eagle Exteriors is the company to contact whatever sort of siding in Mahwah NJ you require. Whatever type of siding you might require, American Eagle Exteriors is the call to make for a siding company in Mahwah NJ. American Eagle offers a full variety of services for all types of siding, including fiber and vinyl siding. Based on your home’s needs and your visual preferences, the kind of siding you require may be different. 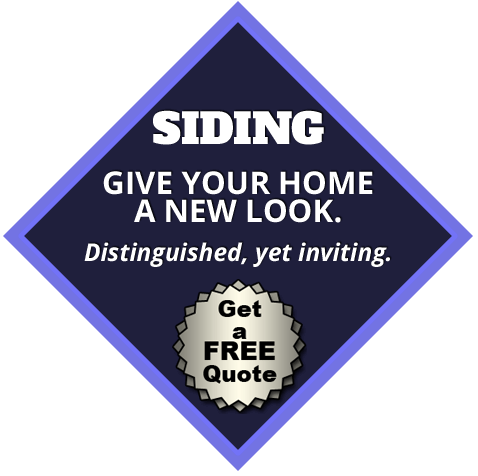 Do you have siding already installed on your home but require replacement or repair services? We are the perfect company to contact for the job. 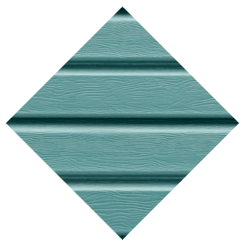 The wide range of products we offer means that making certain a seamless repair which blends in perfectly with the rest of your house is going to be easy because we’re able to find a matching siding. You can pick from a broad range of choices if you are in need of a total replacement of your siding or new siding installed. This includes CertainTeed siding. Supplying siding that is installed perfectly and is going to last for years to come is our goal with every job we undertake. 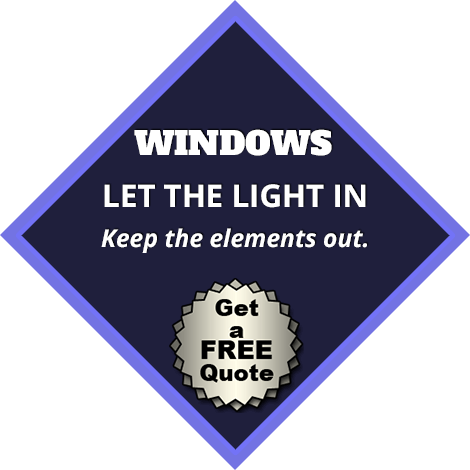 We provide affordable costs while still offering top quality work. Additionally, unlike many other companies out there you will not find surprise charges ion your bill when the job is done. 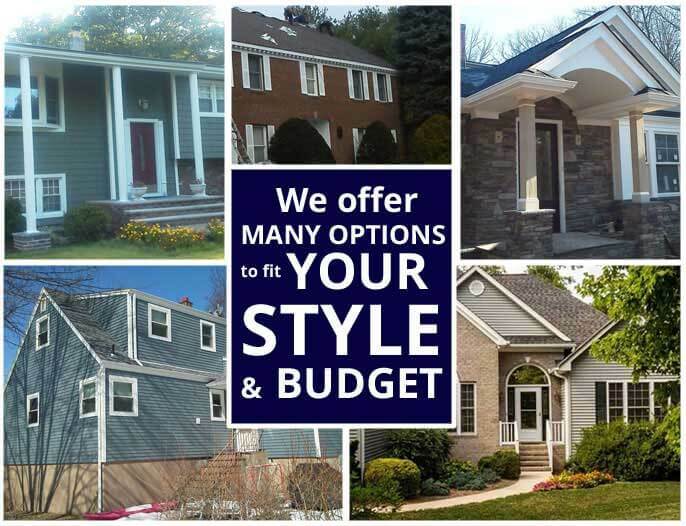 When you are in need of replacement siding in Mahwah NJ or any other siding work done on your home or place of business, call American Eagle Exteriors. If you’re searching for a top rated gutter contractor in Mahwah NJ, along with our popular and dependable siding services, this is something we specialize in at American Eagle Exteriors. Your gutters on your home play an essential role, exactly like your siding. This means they should never be ignored. Specially for those who have a multi story house, gutter cleaning can be a tricky job, but a lot of homeowners nonetheless think they’re capable of doing it themselves. It’s best to call in a professional if your gutters are hard to reach or haven’t been professionally cleaned in a long time. 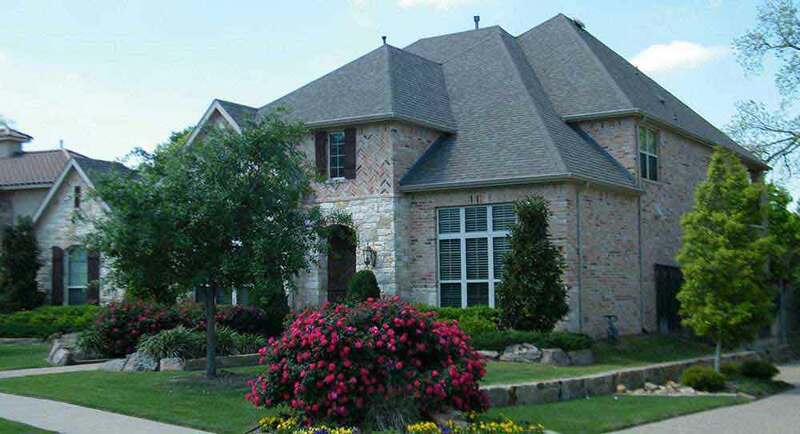 American Eagle Exteriors can additionally perform quality gutter installation if you need new gutters. 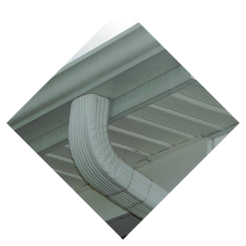 When you are in need of any type of gutter service in Mahwah NJ, make American Eagle Exteriors your first contact. In addition to handling installation services, when you need a gutter contractor in Mahwah NJ because your gutters are leaking or cracked, we can provide high quality gutter repair services. We’ll make sure to inspect the gutters at your residence for any potential damage and let you know our opinion about what work should be done. To keep moisture and debris manageable and make certain your seamless gutters are consistently working the way they should, a fairly regular cleaning from a reliable professional is a vital investment. 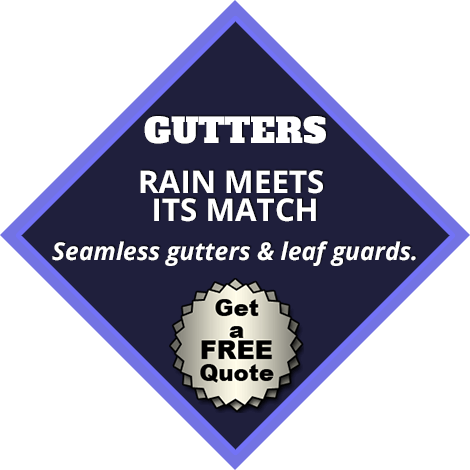 Especially during rainy months, gutters are capable of becoming filled with debris and stop working such as they should. Even throughout the summer, your gutters need to be checked for damage and anything which could be hindering the successful transportation of water away from your home. This is the reason such a large number of homeowners get in touch with us at American Eagle Exteriors if they require gutter service in Mahwah NJ or the rest of the local area.